 The Series will head to Los Cabos, Mexico for the grand finale of the 2018 season. The teams will battle for the final time and, with double-points for the Act up for grabs, everything is still to play for. What traditional delicacies should I try? Shrimp and fish tacos, made with freshly caught fish and special seasoning, are a classic dish in Cabo San Lucas. Any interesting facts? An underwater sand waterfall located near Land’s End is a popular dive spot for tourists. Discovered by French explorer Jacques Cousteau in the 1960s, the rare phenomenon sees sand cascade down into a 1,200-foot canyon below. Following his travels to the area, Cousteau referred to the Sea of Cortez – which lies to the East of the peninsula - as ‘the world’s aquarium’. Where can I watch the racing? The racing takes place off the shore of Médano Beach in Cabo San Lucas. Download the official Extreme Sailing Series™ App, powered by Spark Compass, through the App Store or Google Play and watch the racing LIVE from wherever you are around the world. Budget Cars are offering a 25% discount on rented vehicles during the Los Cabos event. Discount code is: CABOXT25 through their website: www.budget.com.mx or their call-centre: 01 (800) 002-8343. Promotion is valid in SJD from 28 November to 15 December 2018.